"The object of yoga is to add vitality to your life, not to consume it." 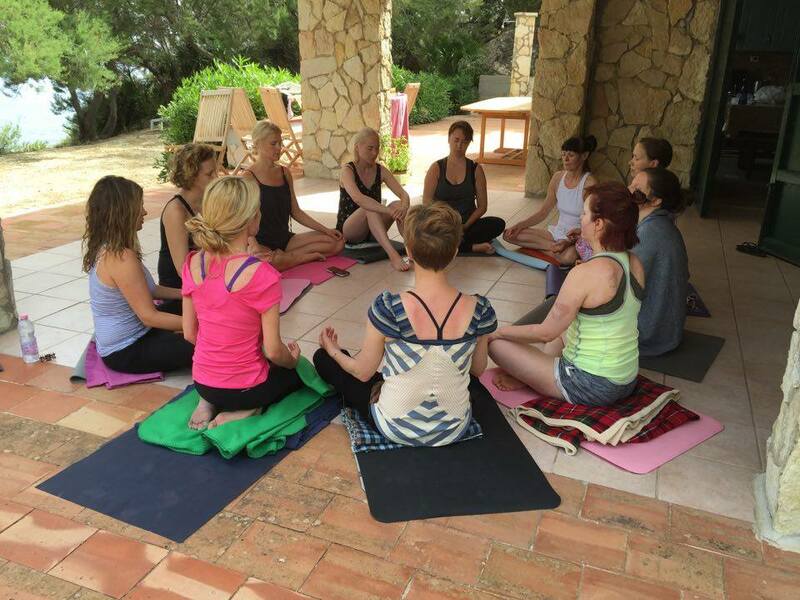 Kaisa Kärkkäinen radiates warmth in front of her yoga retreat students in Scopello, Sicily. The blue sea glistens in front of the yogis and the hot breeze caresses the skin. The atmosphere is both liberating and empowering – for those used to living an exhausting life jam-packed with stress and obligations the experience can be revolutionary. Kaisa has been in the wellness business for ten years now. Based on her experiences, she has created an own style of yoga called Heartful Yoga. She trains Heartful Yoga teachers, organizes retreats and runs workshops and yoga classes. Heartful Yoga combines elements of yoga, mindfulness and coaching. At its heart are the values of individuality and kindness. Each body and experience of life is different and hence there is no exercise that suits everyone. In Heartful Yoga everyone is empowered to use yoga to suit their own needs. In this way the wisdom gained through yoga is transferred into everyday life, relationships, family and working life. The person starts to bloom. Why is yoga of this kind direly needed in today’s world? Heartful Yoga suits our age because it teaches people to act based on their own heart – which is always serene and peaceful – instead of being tossed around by the hectic world outside of it. Practicing yoga too vigorously may, like any other excess, encumber your body and mind instead of recharging and renewing it. The practice of yoga should adjust to changes in one’s situation. 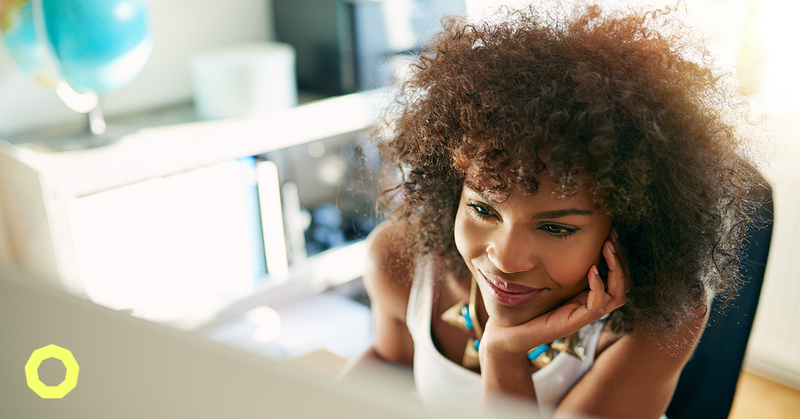 Even a daily 12-minute moment for yourself can make large changes possible on both mental and physical levels. What else do you do besides yoga? Besides teaching yoga I help organize the wellbeing event Magnesia Festival and do business coaching. My spare time is spent with loved ones. I grew up with ten siblings, and nowadays a big part of my life is my partner, a psychiatrist who sails and has three sons. I like changes of pace in my life. For example last summer I spent two months away from Finland, getting trained and running yoga retreats in Sicily. Taking time off the digital world and social media allowed me to create ideas for the coming fall. I spent the fall writing a book about yoga. My everyday life includes of course my own yoga exercise, which varies creatively from life situation to another. When things get hectic I can do my meditation while riding the bus for example. How has Holvi helped you in running your business? My events and offerings vary. Holvi allows me to conveniently create a payment link for each event. 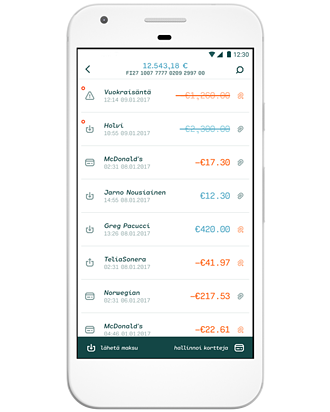 Holvi makes budgeting easier by making it effortless to monitor my expenses. I can see how much I spend on e.g. rents and training myself. My accountant uses my Holvi account too and makes my VAT reports based on it. I also give Holvi props for its great usability and magnificent customer service, which helps me comprehensively when needed. 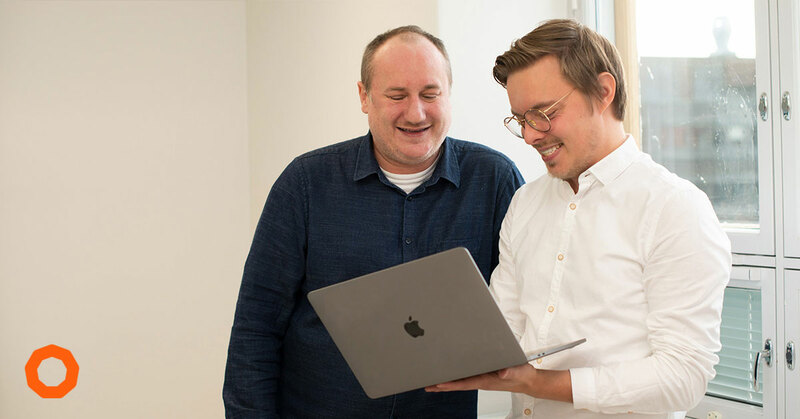 In my work I want to give people all I’ve got, so it’s fantastic that with Holvi I don’t have to waste my valuable time with the ins and outs of accounting. Try doing this for one week after waking up or after returning home from work: spend a couple of minutes in a restorative yoga pose, and afterwards spend a moment observing your breathing. Holvi offers an online current business account for freelancers and small business owners — the first of its kind, with an app and an end-to-end platform. Besides traditional online banking features, Holvi is equipped with handy tools for online sales, invoicing and paperless bookkeeping. We’re a modern money service for the new wave of digital nomads.